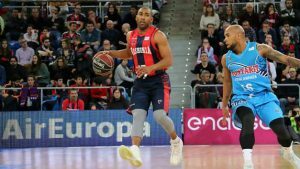 KIROLBET Baskonia Vitoria-Gasteiz announced that Jayson Granger needs surgery following his ankle injury. 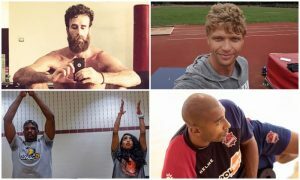 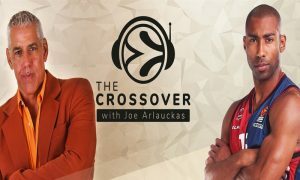 Joe Arlauckas chats with Baskonia's Jayson Granger, in the fifth episode of the Turkish Airlines EuroLeague’s official podcast. 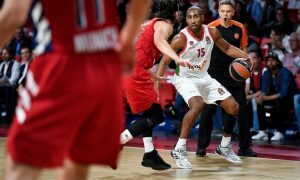 Baskonia got the road win in Kaunas, thanks to an impressive performance by Jayson Granger. 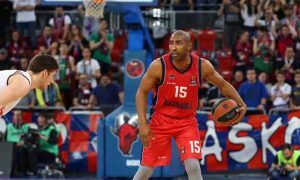 Jayson Granger is expected to make his return for Game 3 vs. Fenerbahce. 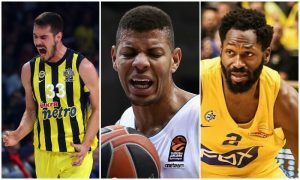 As Pedro Martinez confirms, Granger is ruled out for the first two games against Fenerbahce. 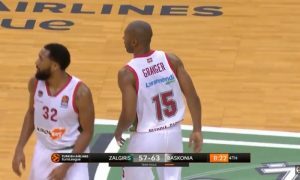 Jayson Granger finished with 20 points in Baskonia's crucial win over Zalgiris and here are his best plays. 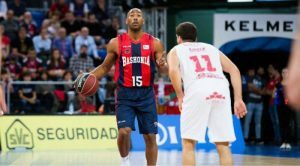 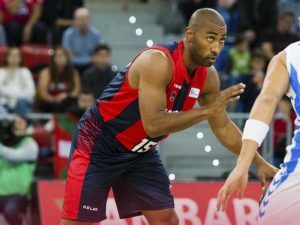 Jayson Granger writes on his official EuroLeague blog about the chase of a playoffs spot with Baskonia.